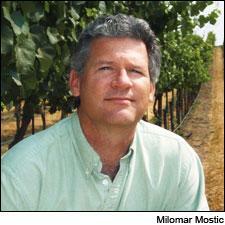 Eric Laumann of Cambiata made an outstanding 2012 Albariño from Monterey grapes. New reviews of 10 white and rosé wines from across California, each priced at $25 or less. Get the scores and tasting notes.